How do I convert and import DVD to iTunes so that I can watch it on my iPod? So, I have a collection of DVD movies, I would like to convert and transfer them onto iTunes. I know it is possible to get a song from a CD to iTunes, but I want to know is that possible to import DVD to iTunes? Is there any kind of DVD to iTunes converter which allows me to do this? iPod, iPad and iPhone are great portable devices that you can watching videos wherever you are and whenever you want. You may want to watch your DVD movies on iPod, iPad and iPhone. By doing so, you will have to download DVD to iTunes first. Also, most commercial DVDs have copy protection. So to speak, you will a DVD ripping software which is able to crack latest DVD copy protection and convert DVD movie to iTunes compatible video files. There are many tools you can use to rip DVD to iTunes. 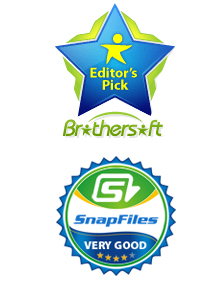 Among them, DVD Ripper serves as one of the best DVD to iTunes Converter. 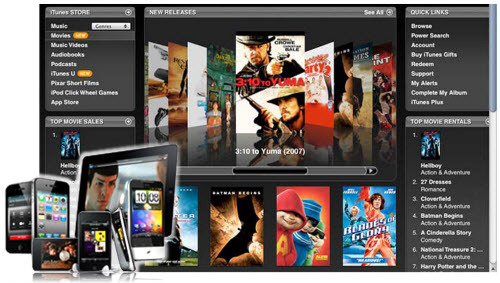 It's able to convert all DVD movies (even protected ones) to iTunes which can be synced with your iPad, iPhone 4, Apple TV, iPod Touch 4, etc. 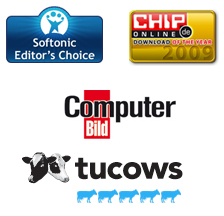 The video quality is great and the conversion is 5 times faster than ordinary tools. Check out the step by step guide below to learn how. How to convert and rip DVD to iTunes for playback on iPod, iPad, iPhone, etc? Note: If you are Mac user, please use Mac DVD Ripper to import DVD to iTunes. After you have downloaded this DVD to iTunes converter, you may want to install it by following onscreen instructions. Then click on Load DVD button to import DVD movie from DVD disc, DVD Folder, ISO files or IFO files. Insert the DVD into your DVD drive if you haven’t done so. 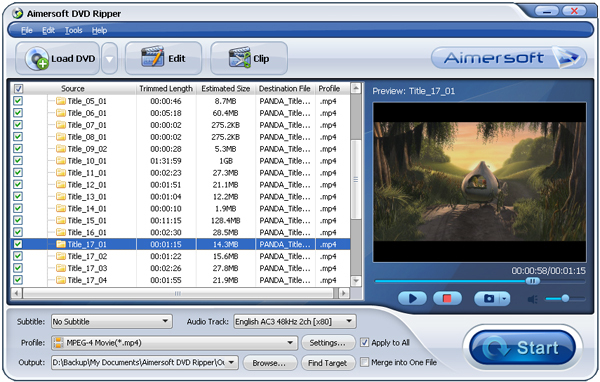 DVD Ripper is a powerful DVD ripping software which lets you rip DVD to whatever video or audio file format you want. 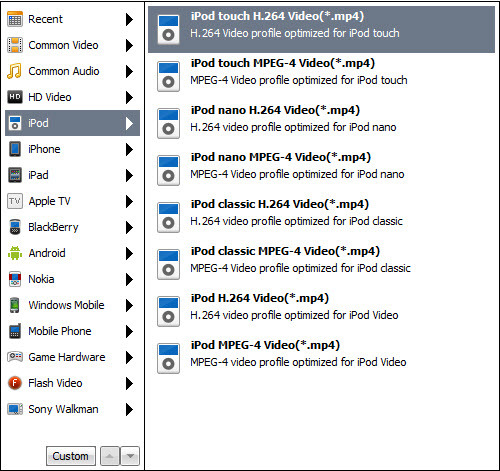 If you want to convert DVD to iTunes and put DVD on iPod, you may select MP4 file. You may simply select the right portable device from the drop-down list by click Profile which includes iPod, iPad, iPhone, Apple TV, and more. Crop – Set the video zoom to 16:9/4:3/full screen. Effect – Make special effect through brightness, contrast, saturation, built-in effects. Watermark – Add text or pictures on the video. Now you can simply click on Start button and the program will started ripping DVD to iTunes compatible MP4 format. Soon, the process will be accomplished. Ok, launch iTunes and find the convert DVD movies and add them to iTunes library. Connect your iPod/iPhone and sync the video to your devices. So, you have just successfully converted and imported DVD to iTunes, now enjoy them freely.